C H R I S T M A S.
Digital pursuits (emails, internet, social media, you know - those things) are beautiful in their scope and wonder, yet they aren't half all-encompassing. Creative work done in a physical, real-world space is wonderfully refreshing. Yoga was my first leap into this world of necessary focus, where to daydream about the fact that I'd forgotten to take out the wash left me in Low Cobra when the rest of the class were in Happy Baby. When focusing is the only option, the headspace, not to mention the creative output is more often than not pretty darn good. We are lucky to be working with some INCREDIBLE workshop providers this month, who will not only be taking you through some amazing creative processes but might also get you out of your head, even if just for an hour or so! Both January workshops below have been organised with our partner, Bumble and so are free to attend in exchange for a free download and a great way to learn more about their brilliant platform that is empowering women worldwide. Hope to see you there! 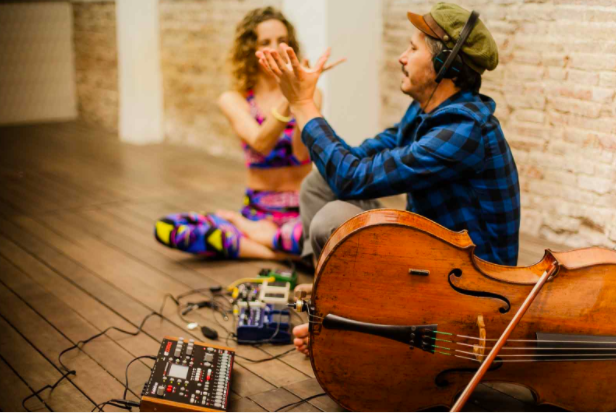 YoMu live music and yoga class at LEAF, Portland Street 28th January 11am-12pm. 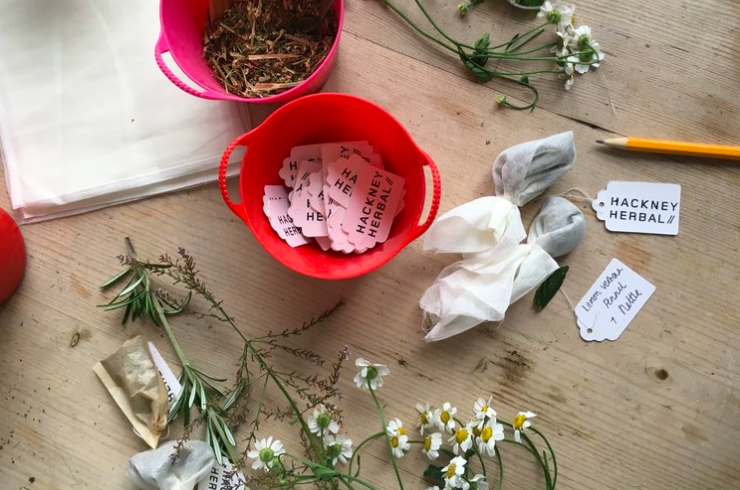 Winter Remedies Workshop with Hackney Herbal at Beaumont Organic/49 Hilton Street 6.15-7.15pm.